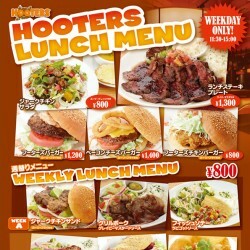 Weekday Lunch offer at HOOTERS OSAKA! 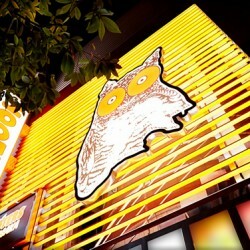 HOOTERS OSAKA GRAND OPENING ON DEC 18! New Store opening in Osaka in December! In December, we are opening a new location in Osaka! Please click HERE to check the store detail. Opening date will be announced soon.